Yeah. It's nice out. 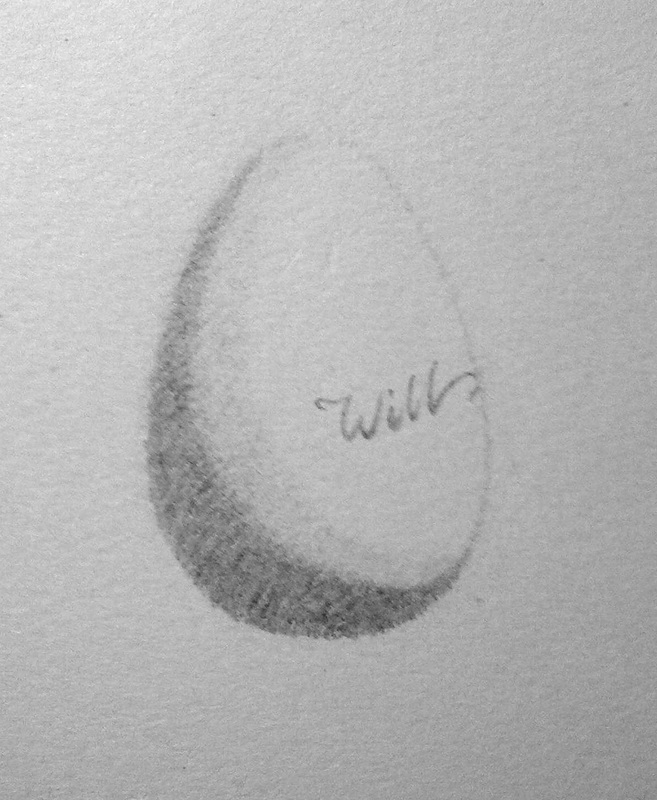 I'll do an egg sketch today though. 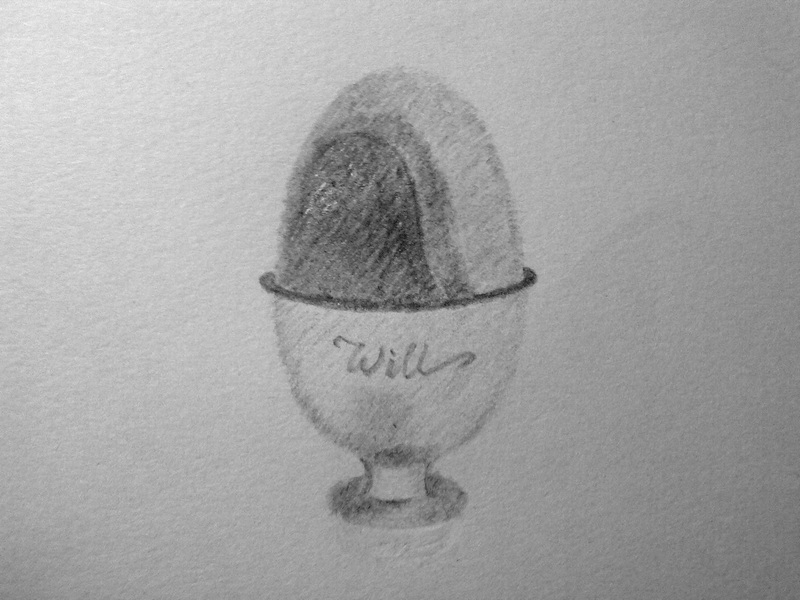 Eggs aren't very exciting, however. We'll see what happens.